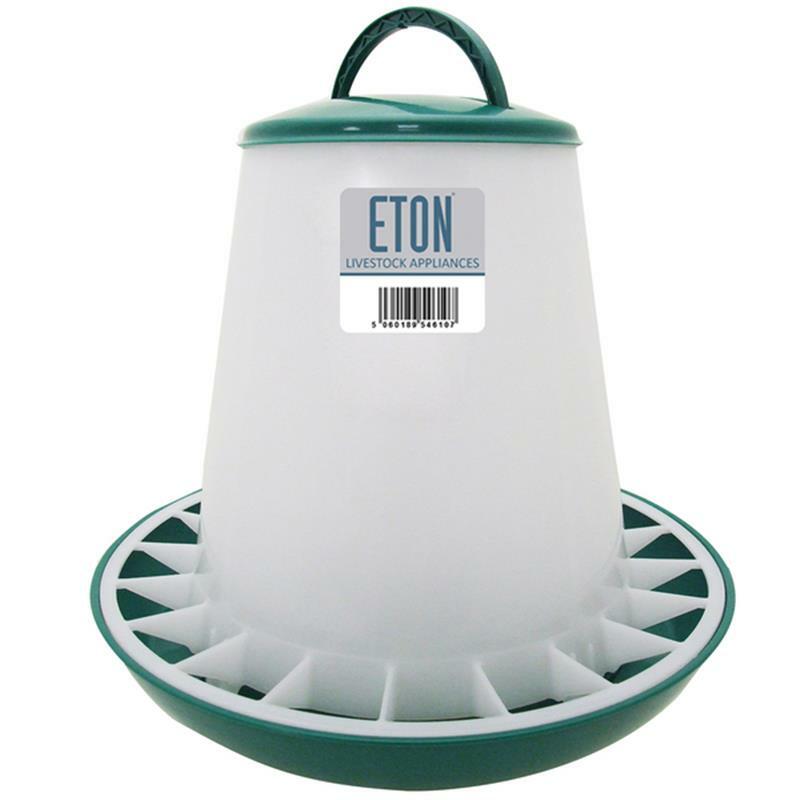 Eton Robust Plastic Feeder - Green/White. The Robust Plastic Feeder from Eton has a twistlock base fitting and an anti-scrape ring, making this feeder the perfect choice for your poultry. 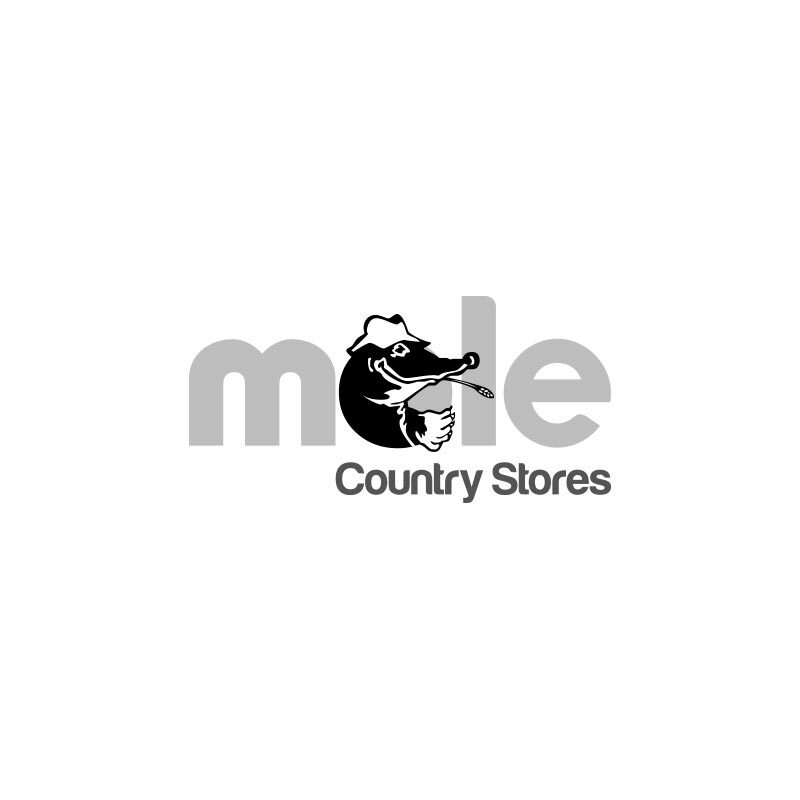 It comes supplied complete with a lid, as well as a plastic hanging handle ensuring ease of use.